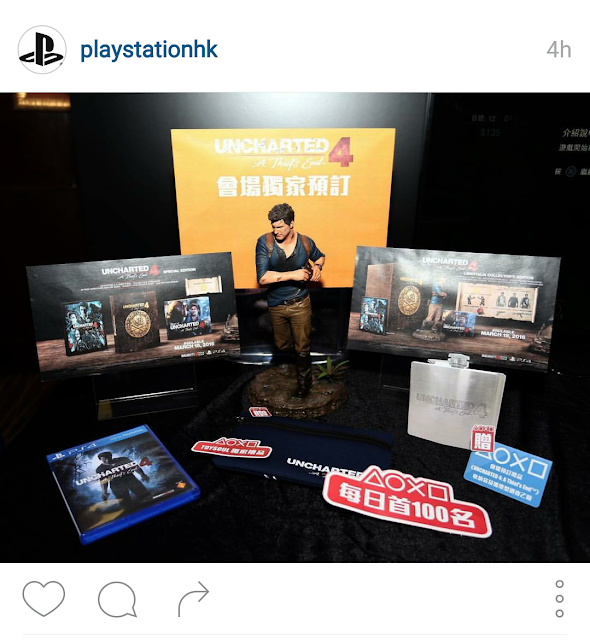 Still considering if the Uncharted 4: A Thief End's Libertalia Collector's Edition is worth the purchase? Here's some pics I found online that might help you decide..
That's a solid looking figure! 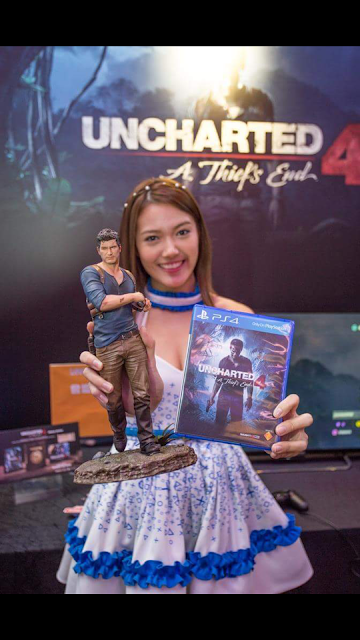 At 12 inches, it stands a bit taller than the regular Collector's Edition statues. Looks very detailed as well. Being a new fan of Uncharted, this will be my first figure from the series. There's some other collectibles of Nathan Drake which are bigger but also more pricey so this will be a good piece for me to own if I have to choose just one, since I am getting the game definitely. The Libertalia Collector's Edition also comes with the following content to make the deal sweeter. Still need reasons to purchase this? Here's one more.. 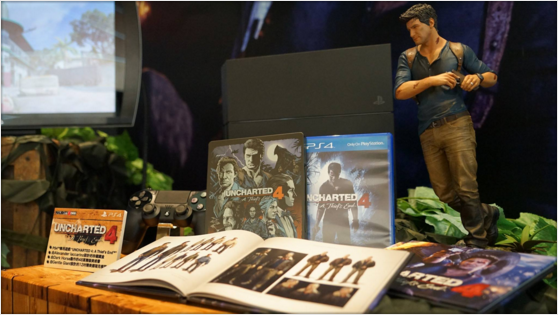 It's almost definitely Nathan Drake's last adventure and perhaps even the last Uncharted game so this will be something for the memories, eh? Toy Fair 2016: NECA's PlayStation Heroes! So.. No Assassin's Creed Game for 2016?